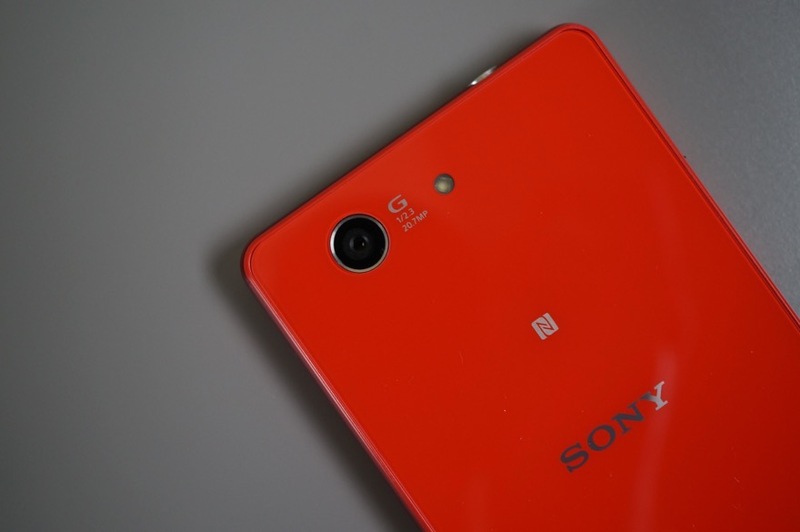 No Sony Xperia Z4 Unveiling at MWC? According to Xperia Blog, trackers of all things Sony Xperia, the chances of the Xperia Z4 or another flagship phone from Sony debuting at MWC in a month are slim. Their sources suggest that Sony is waiting for the “summer” to let loose their next set of phones. With no Xperia Z4 debut at Mobile World Congress, does that mean a small refresh of the Xperia Z3 or a new tablet, perhaps? Tough to tell. Then again, things could change in a month and maybe Sony will push forward with a new flagship despite this report.